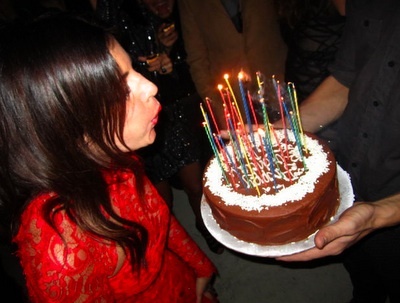 One of my style favorites, Julia Restoin-Roitfeld celebrated her 30th birthday this weekend. See more of Julia here. Photos from Style.com and I want to be a Roitfeld, see the whole scoop here.